Onvision Broadcast are Europes No 1 and the origional specialist brokers for Television Outside Broadcast Vehicles, Broadcast Equipment and Systems. Onvision was established in 1998 and has been successfully supplying Outside Broadcast Systems to many parts of the world. We have 30 years of technical/ sales experience and can help with all aspects of supply, including Import/export logistics etc. 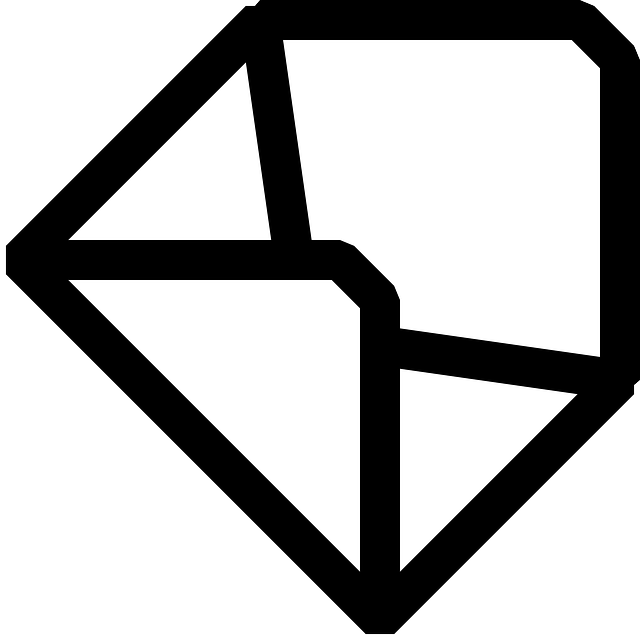 Our mission is to provide a quality service to our vendors and buyers. "Onvision Broadcast have sold a number of our surplus Outside Broadcast Trucks and equipment for us over the past few years. We have experienced a very high standard of service and professionalism. I would not hesitate to recommend them and to use their services again." Peter Bates MD Telegenic United Kingdom. 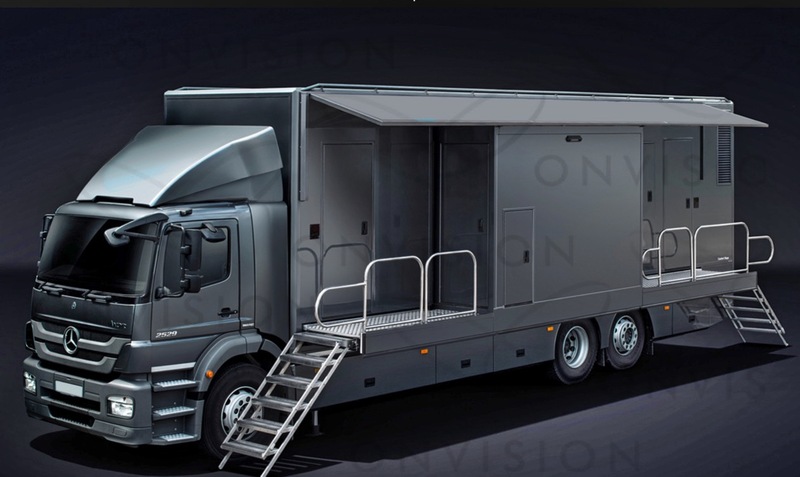 SELL YOUR OUTSIDE BROADCAST VEHICLE THROUGH ONVISION We charge 5% commision for vehicles over £75,000 value and 7.5% for vehicles under £75,000 value . It is free to list your OB and commision is payable only when the vehicle is sold . Your OB will also be listed for free with Kit Plus ( TV Bay ) and Broadcast Film and Video . We handle all negotiations and help with sales logistics. Please ask for a copy of our sales terms. We specialise in the supply of Broadcast Equipment and Systems, including designing, building, refurbishing and selling Outside Broadcast Vehicles ( OB vehicles ). We are known and accepted in the UK as OB experts. At Onvision we have close working relationships with most of the UK's Dealers, Manufacturers, Suppliers, Broadcasters and Broadcast Facilities companies. And we love the Broadcast Business !